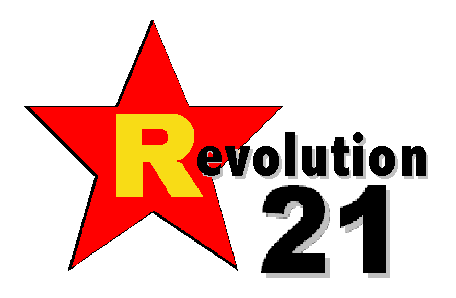 Revolution 21's Blog for the People: 3 Chords & the Truth: Here's to the music! Look out brain, the Big Show is here! Its entertainment value is hard to deride! It's like a drink that you'd rather not nurse! We guarantee it's better than French kissing your sister! The show's not bad, with minimal coughin'! 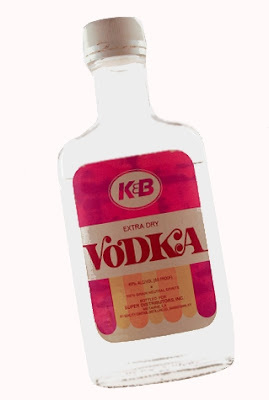 The show's as smooth as K&B vodka!